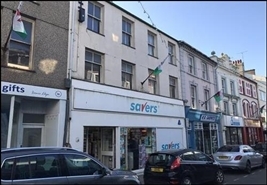 Prominent retail unit comprising 1,900 sq ft to let/for sale in Pwllheli. 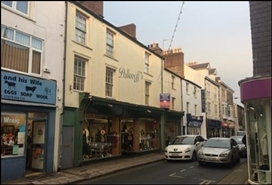 The property is available by way of a new effectively Full Repairing and Insuring lease at a rent of £12,000 per annum. Alternatively, the property is for sale freehold at £120,000. The available space comprises ground, first and second floor retail accommodation. The freehold interest of the property is available for £195,000. 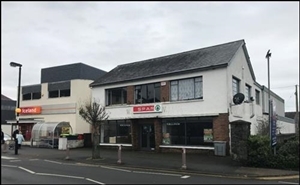 The subject premises are situated immediately adjacent to B&M and Iceland whilst other occupiers in the immediate vicinity include Lidl, Spar and Jobcentre Plus. 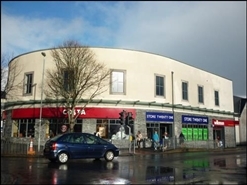 The freehold interest to Venu on Station Square is available for offers in the region of £500,000.